Coverall math games are absolutely one of my favorite resources to use with my kindergarten students. 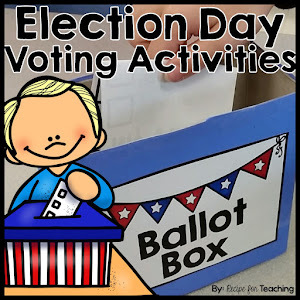 They are super easy to prepare and so engaging for my students. These Robot Coverall games are a great way to incorporate number recognition, addition, and subtraction concepts in your classroom. 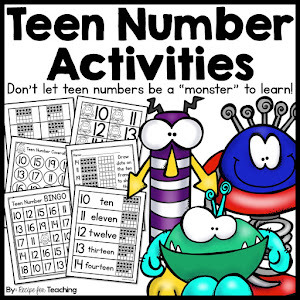 They also make a great math station activity for your students. Students will need one dot cube for this game. They roll the dot cube and then cover the number on their board. Students continue rolling until all numbers on the board are covered. 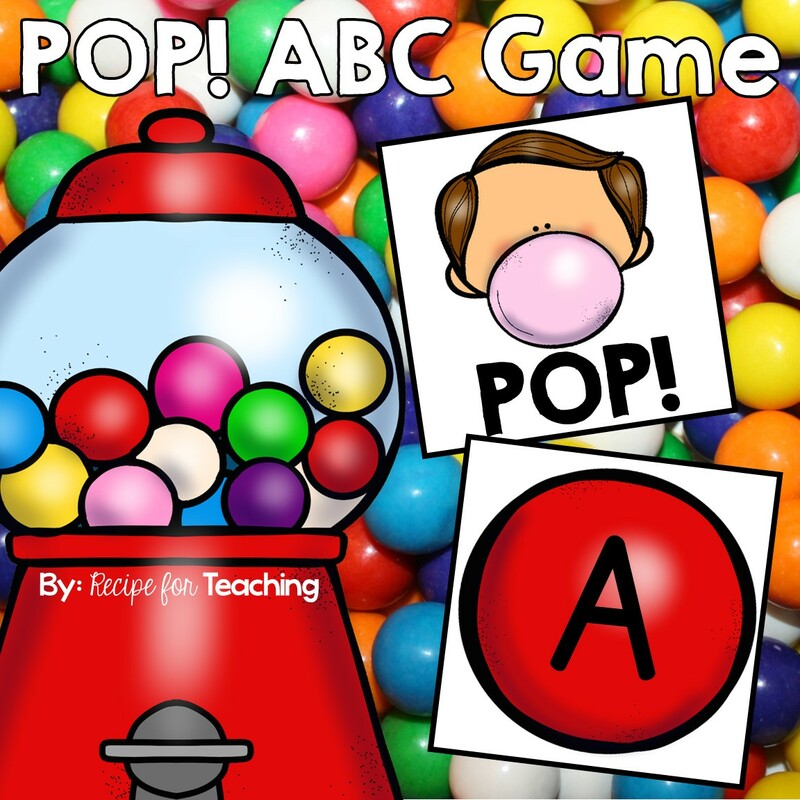 For this game students roll two dot cubes, combine the dots, and cover the sum. Students can take turns rolling the dot cube and covering the number until all numbers are covered. 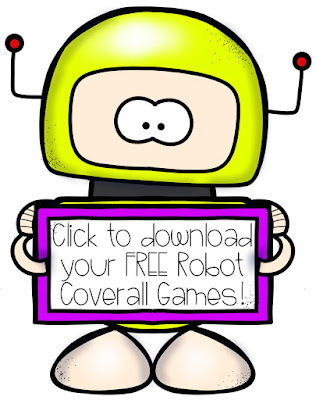 This game is similar to the Version #2 game, only instead of numbers, there are ten frames on each robot. Students again need two dot cubes for this game. **You could make this version a little more challenging for students by having them roll two number cubes, instead of two dot cubes. They would have to add the numbers together and then cover the ten frame. This version is a "Plus One" version of the game. Students need one dot cube. They roll the dot cube, add one to the number, and cover that number on the board. This is a great way for students to use mental math strategies to add. Students continue playing until all numbers on the board are covered. This version is a "Minus One" version of the game. For this version, students roll one dot cube, subtract one, and cover that number. Again, the goal is for students to cover all of the numbers on the board. 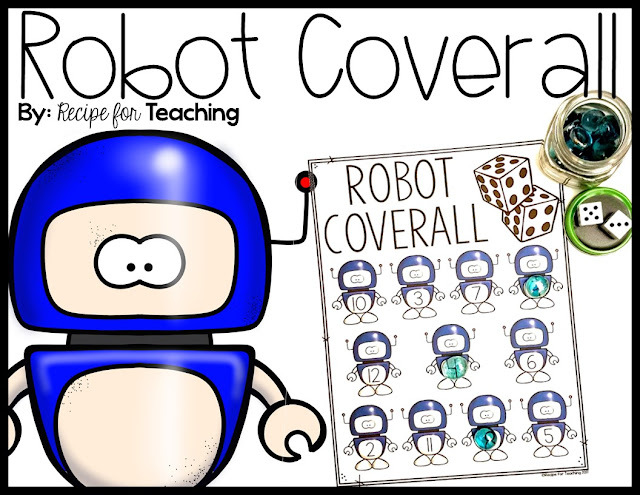 Ready for some Robot Coverall game FUN?!?! Just click the image below to grab your FREE games! Looking for more FUN robot themed resources?? 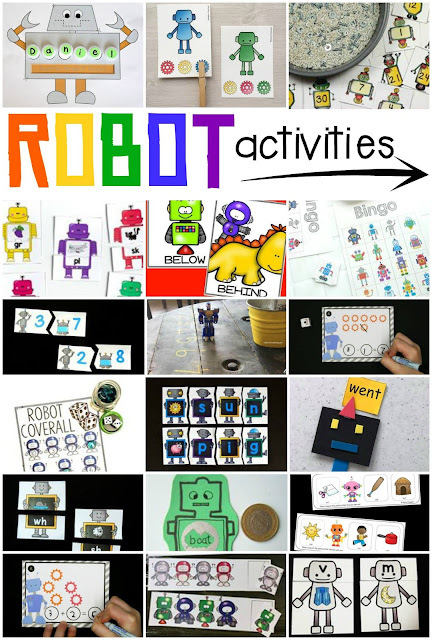 Click the links below to check out some super ideas!